STATEMENTS from each of the candidates contesting this month's council election have been published by Tasmanian Electoral Commission. A printed copy will be sent to each voter in their ballot pack next week, but an electronic version is available for downloading from the TEC website now. This year, for the first time, the entire Derwent Valley Council is being elected for a four-year term. The mayor, deputy mayor and councillors will all serve until 2018. This replaces the previous system where half-council elections were held every two years. Successful candidates for mayor and deputy mayor must be also elected as councillors to be able to accept the office of mayor or deputy mayor. Ballot packs will be delivered between October 14 and 17. 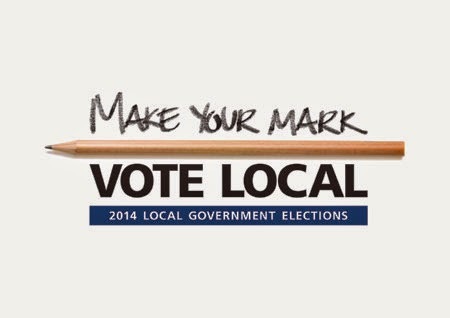 To make your mark your vote must be received by 10am on October 28. More information about the election is available from www.tec.tas.gov.au.